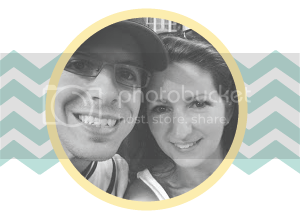 My Blue Daisy...: Coupon Code - Glass Straws! Coupon Code - Glass Straws! Who loves a discount? Especially with Christmas just around the corner. 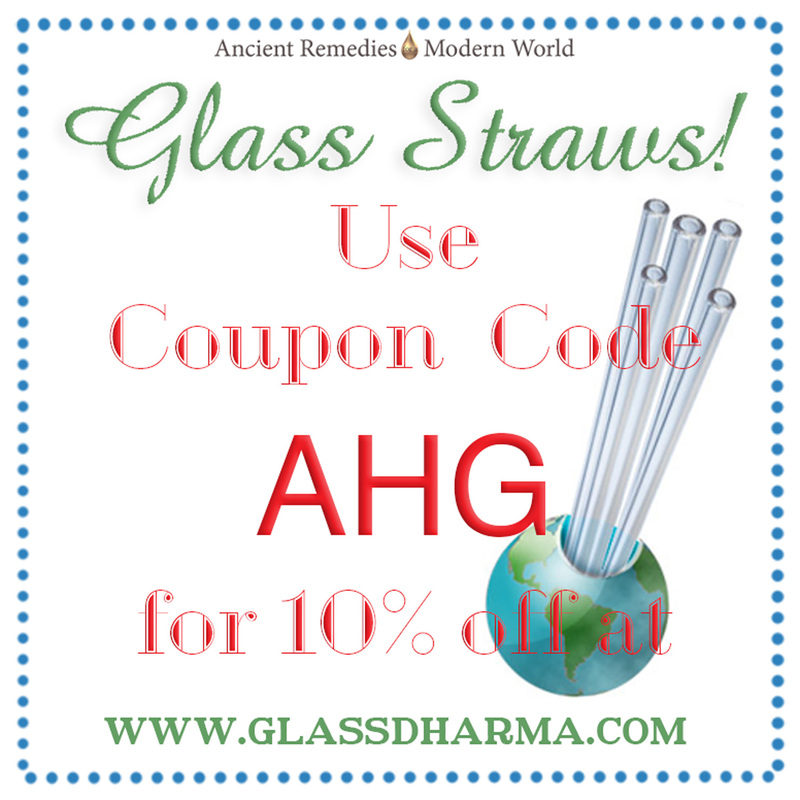 Enjoy a 10% discount on Glass Straws at Glass Dharma when you use the code AHG. That's a fundraising code. 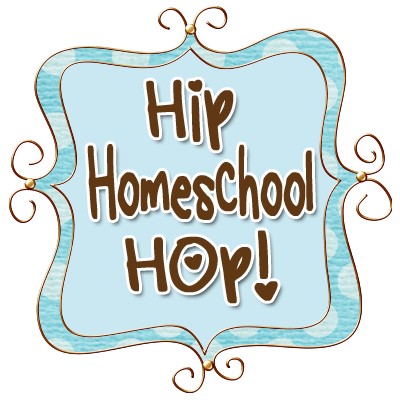 Every time you use that code, not only do YOU get 10% off, but Glass Dharma will send a small percentage to help support our local American Heritage Girls troop. Win-win! Please pin, share, comment and spread the word. Thanks so much for helping to support the troop and empower these young girls!! Still here? Want to know more? Glass Dharma's products are made right here in the USA. Triple win! Hand made glass straws that come with a lifetime guarantee. They have a small size that even fits into the Eco Jarz canning jar lids. So if you like to keep your green juices plastic free or maybe you enjoy a refreshing glass of water with some lemon essential oil, then consider picking up a glass straw. 1) Lifetime guarantee. I mentioned that already, but it's great enough news to mention it again. 2) Dishwasher safe. Bonus. 3) No plastics! 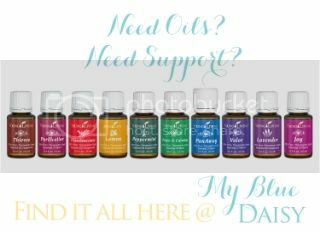 Did you know that citrus essential oils dissolve petrochemicals? Now that's awesome if you are interested in helping your body to detox. But just don't try to add a drop of lemon to your plastic/Styrofoam cup or even a glass cup with a plastic straw. Don't do it. What else do you want to know? Please comment below. And for more info, head on over to www.glassdharma.com and remember to use the code AHG for 10% off.